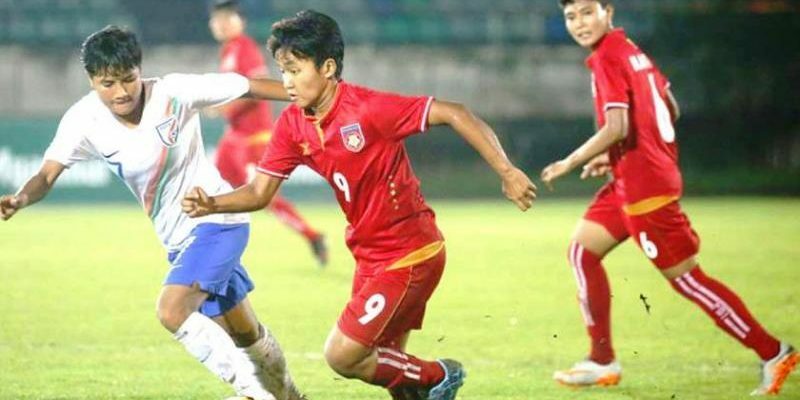 YANGON (9 Feb 2019) – The Myanmar women’ national team is aiming to lift the Gold Cup 2019 which starts this week in Bhubaneswar in India. “The FA of India (IFF) have invited us for this tournament. Although our team did not have enough training time, our main target is win the Gold Cup,” said head coach Win Thu Moe. Other than hosts India and Myanmar, the other teams taking part are Nepal and Iran where they will play in a round-robin format with the top team to be declared winner. The Myanmar women’ s team had played against India and Nepal in the first round of the 2020 AFC Women’s Olympic Qualifiers last November. Myanmar qualified for the second round of the AFC Olympic qualifiers after beating India 2-1 and then drawing 1-1 with Nepal.